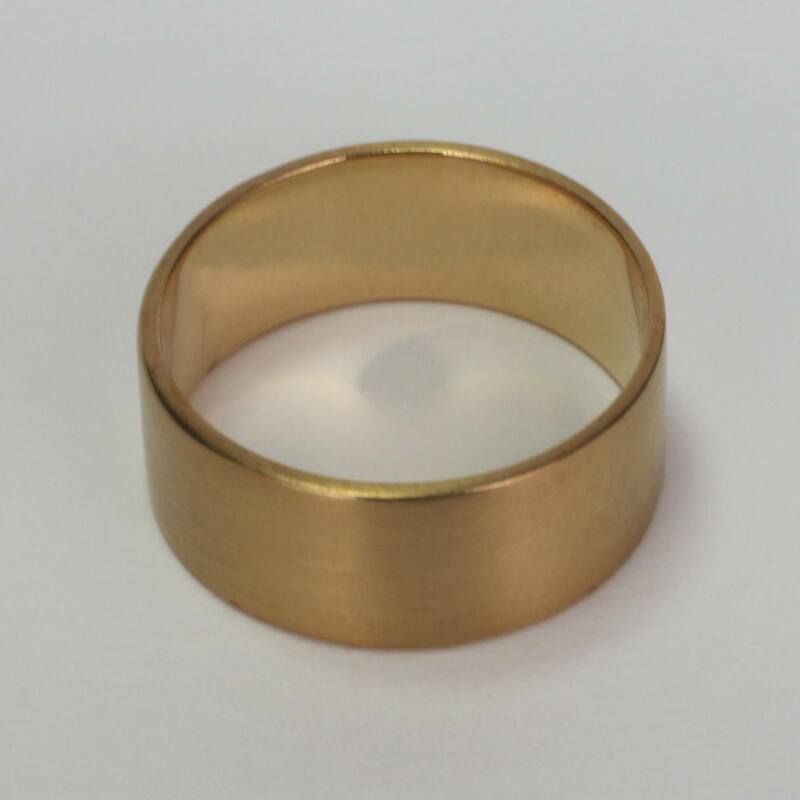 A classic 1/4” ring in 14k or 18k yellow gold. The Joyful Gold Bar Ring inspires kindness towards each other. 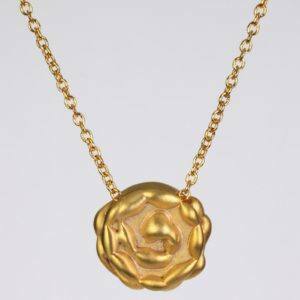 Yes, being joyful can be a challenge sometimes, but just think how much smoother your morning commute would be. 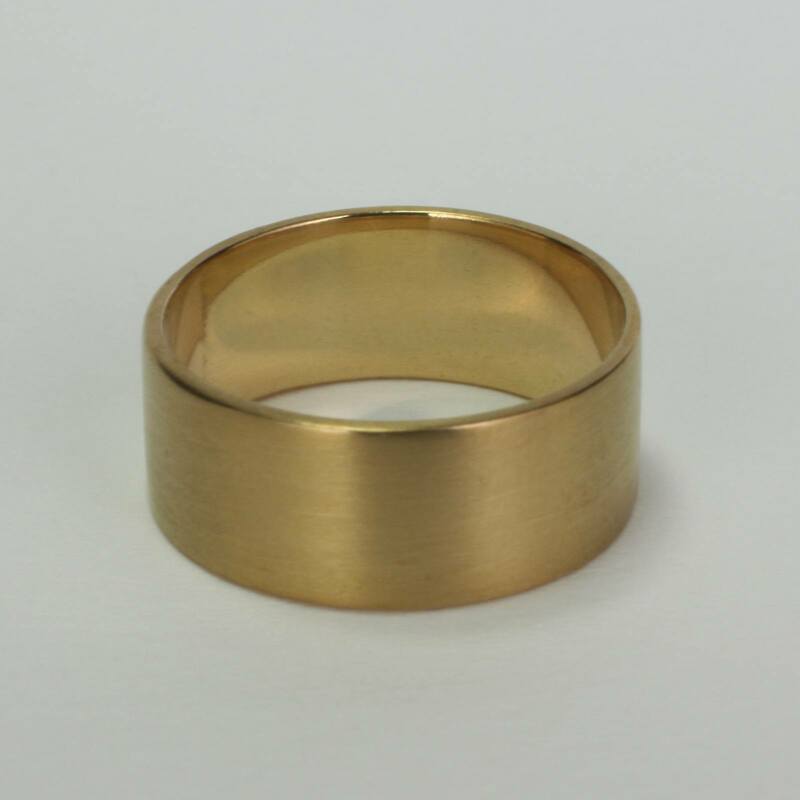 A minimalist all metal 1/4″ gold band designed to compliment your style. The joyful bar ring is a minimalist gold jewelry that is simple and elegant. 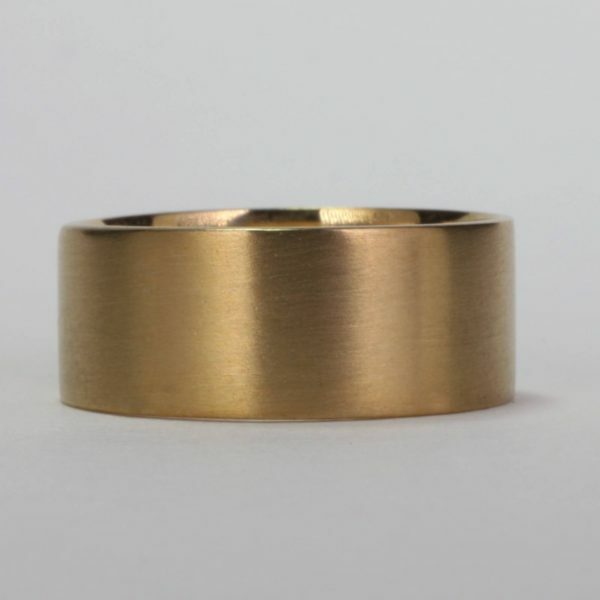 This all-metal designer ring is versatile and can be worn during the day or nighttime. 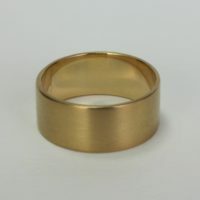 Weather it’s an office party or holiday get together this modern ring in 14k or 18k will pair well with your style. 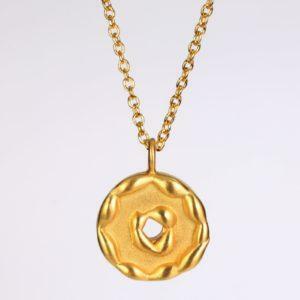 You may also commission this jewelry designer to create a beautiful custom jewel for your special events. 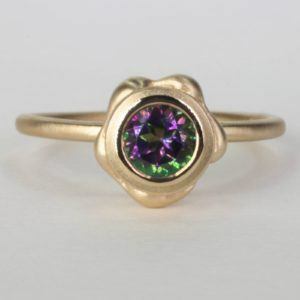 The gold joyful bar ring is handcrafted by EzzyKaia, a local NYC jewelry designer and is apart of her fine jewelry collection consisting of 14k and 18k yellow gold. 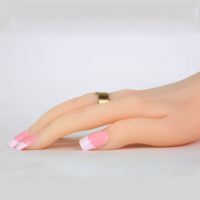 This modern gold ring is designed with a wide ban that is sophisticated and stylish, and will compliment your personal style. 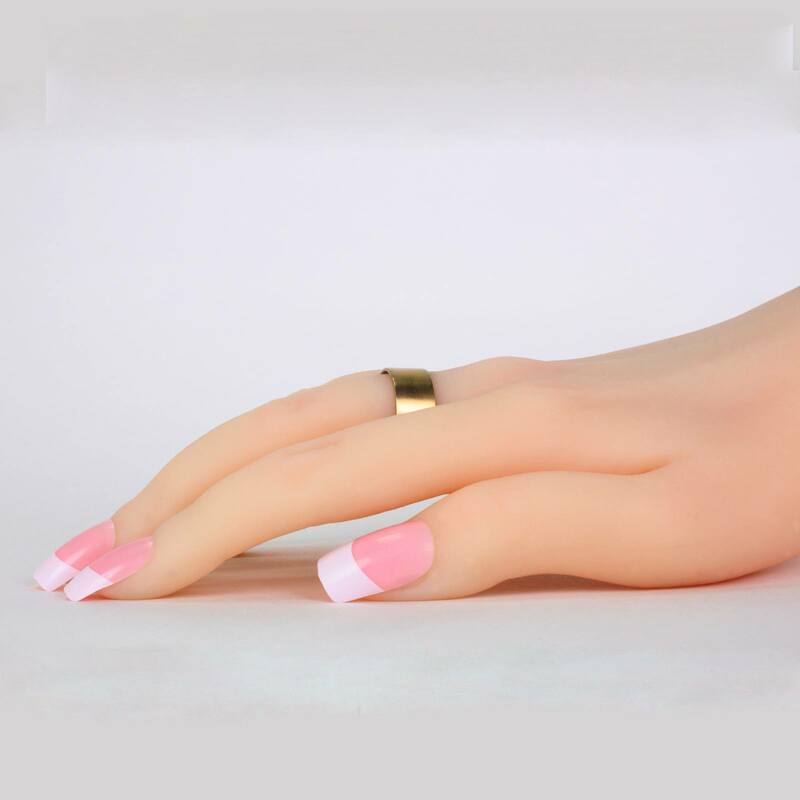 Choose this gold ring as a gift to yourself or as a small treasure for your love one. 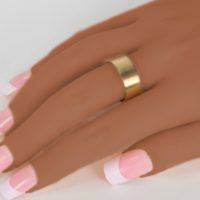 Let EzzyKaia assist you with the perfect gift guide to celebrate a special birthday or anniversary with the gift of gold. 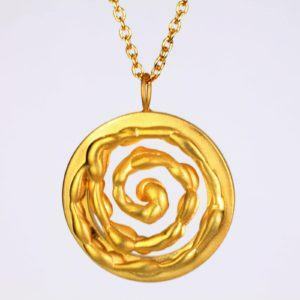 EzzyKaia’s fine jewelry collection is stamped with the designer’s logo, and karat amount either in 14k or 18k gold. 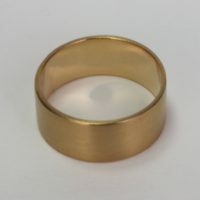 The joyful bar ring is unique, and no two pieces are alike.